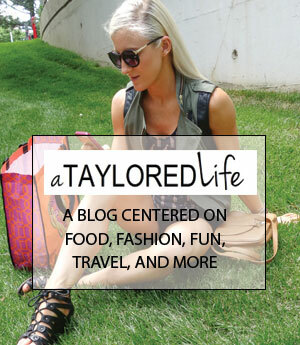 so the fact that TODAY is St. Patty’s Day, it’s super ironic i have a GREEN themed post! totally unintentional, but clearly was meant to be. so with that, HAPPY ST. PATTYS DAY! ok back to business. green. drank. i have one every single morning, and it has definitely made a difference in my life. not only does it make your body healtheir, but don’t you just MENTALLY feel better when you eat something super healthy? and especially w hen it becomes a part of your daily routine? it’s like a little accomplishment for the day: began my morning by giving it an insane amount of micronutrients – CHECK. i mean, it just makes me smile! i am totally weird. i know. 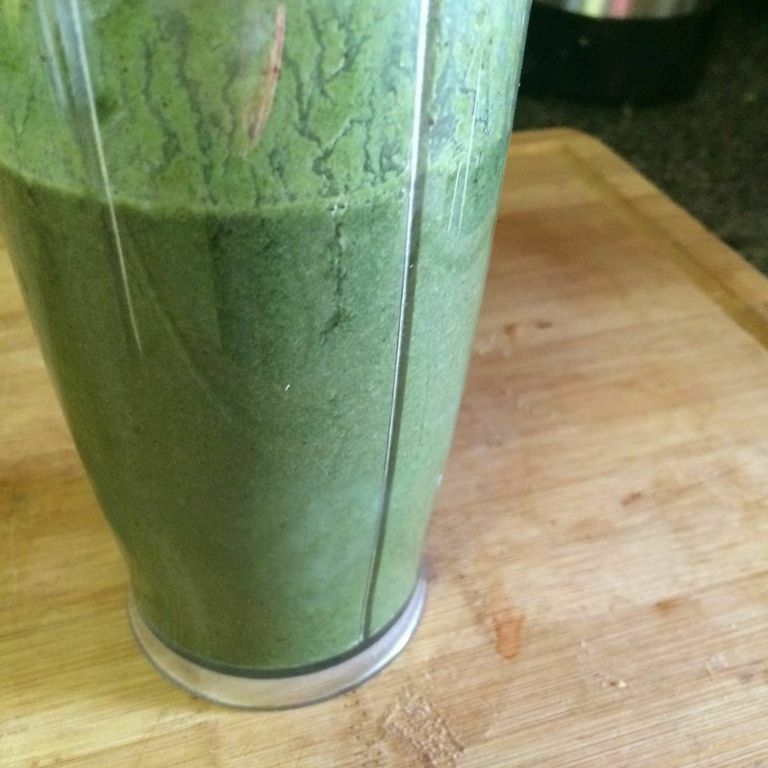 i’ve done a post, way back when, on my green smoothie. it’s like a science project, trying to figure out the perfect texture, the layers, how to build it, what to put in it, etc. theres SO many green smoothie options out there, i mean they’re literally endless. but i like to green it up as much as possible in this drink, as i like to actually eat my fruits that most of the green smoothies are filled with out there. how to build it? yes, that’s so important. 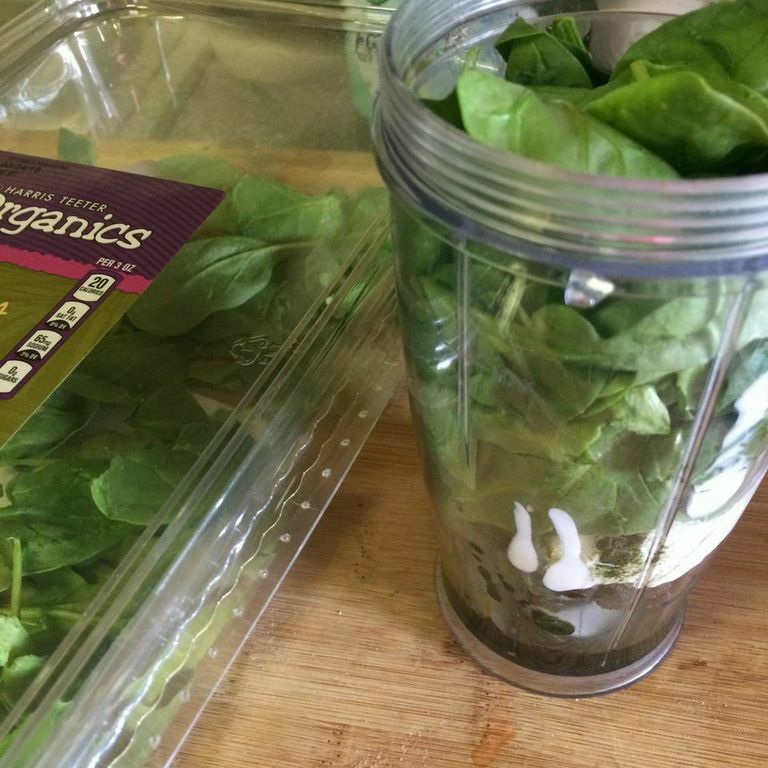 because you need to know what layer the ice goes on, or you’ll just chop up a bunch of ice then you get all frustrated because the spinach won’t drop down and unpeel itself from the walls of the blender. but no worries you green drinkers you! i’ve got you covered and well prepared to build a mean-green healthy-body-buliding machine drink! i seriously need to put more thoughts into my titles sometimes! step 4: top with spinach, lemon juice and then look at that pile of beautiful-ness that’s about to heal and nourish that body! and smile, you’re on your way to bettering yourself! which is always delicious! step 5: add in 1/2 cup water, then blend blend blend. stop a few times for a second to let any extra ice fall down, then blend again! and then enjoy! i take my Spirulina tabelets with it, because they’re pill form i don’t really want to toss them into the smoothie. they make Spirulina in powder for also!